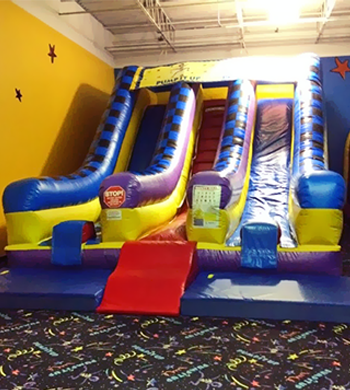 Kids love climbing almost 20 feet high and sliding down onto our soft mats. 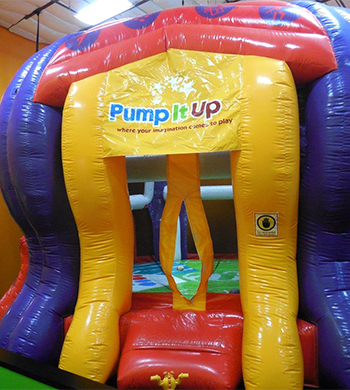 Bounce, tumble and roll in this giant inflatable. 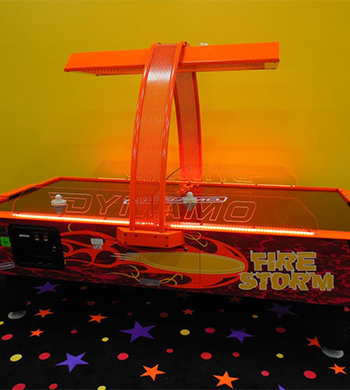 And as an added twist, use the giant dodgeball suspended from the top to knock over your friends. 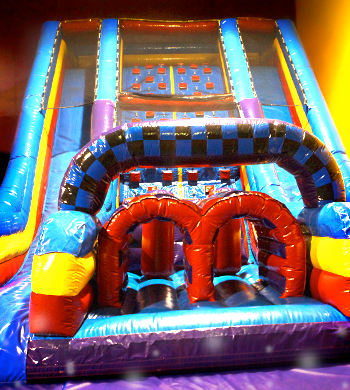 Climb almost 20 feet high through obstacles then slide your way back down. 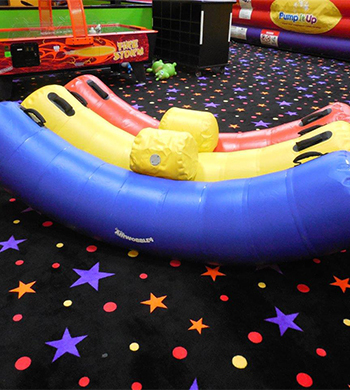 Great for relay races- friends versus friends, or kids versus parents. Get your game on! 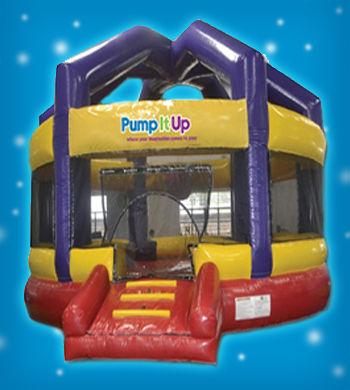 Whether its soccer, basketball or even volleyball, kids will love to jump, kick, and slam dunk in this giant stadium. 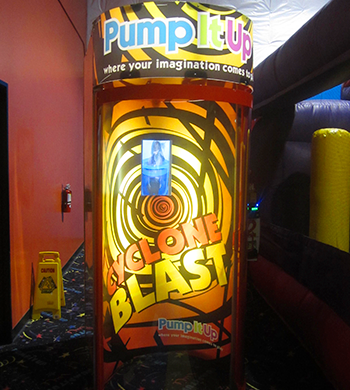 You see "Wipe Out" on TV- well here is Pump It Up's version without getting wet. 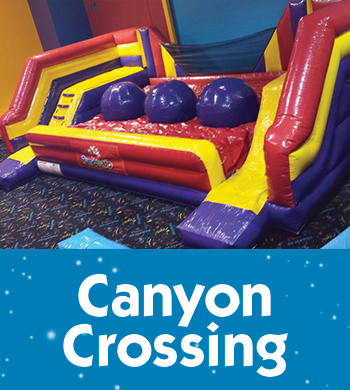 Challenge your friends to see who can get across without falling. But if you do fall, no worries. 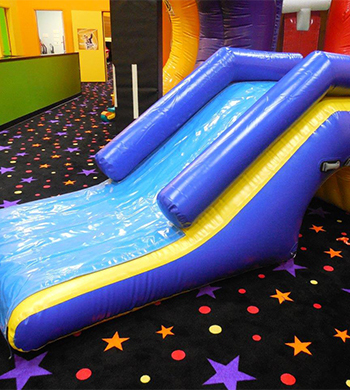 Our new "zero-gravity" technology will make your fall a soft one! 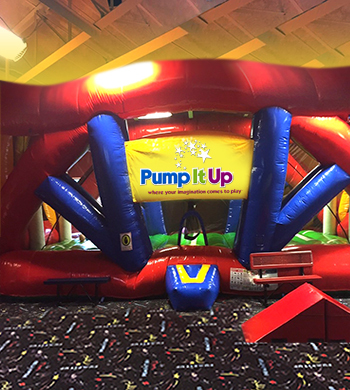 Come, jump on and let the fun begin, make friends on the Air Wobble.